Three of Canada’s Big 5 cannabis producers have now reported their quarterly earnings this year, and among them Aurora Cannabis Inc (TSX: ACB) was the clear winner. While it beat investors’ expectations, Canopy Growth (TSX: CGC) missed theirs by a small margin – far better than Aphria (TSX: APHA) did in their latest quarterly earnings call. Reporting its Q2 earnings on February 12, Aurora took $54.2 million in the quarter, a growth of 363% against the same period last year. 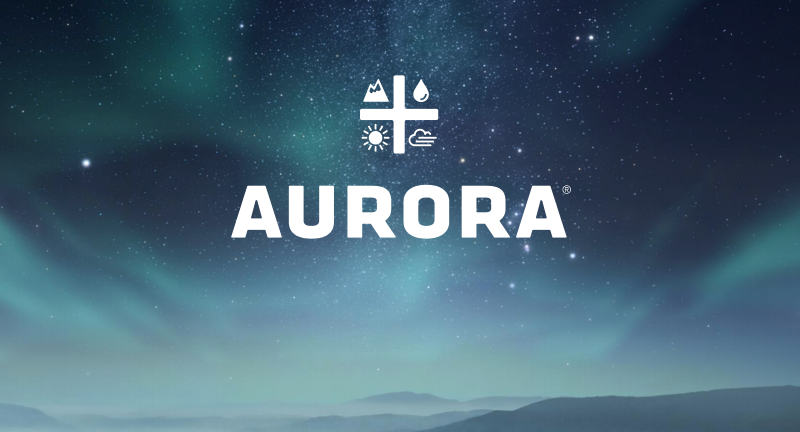 The Canadian recreational market saw all three companies achieve huge growth but in Aurora’s case it was the only one to beat pre-earnings call analysts’ estimates of $52.6 million. This created a surge of excitement for those also waiting on Canopy on the 14th. It missed the mark – analysts expected the world’s biggest cannabis company to hit CAD84.98 million but it didn’t quite make it, hitting CAD83 million. Missing by 2.35% is hardly the crash of the century, especially with 334% sales growth against Q3 of fiscal year 2018. Canopy still did far better than Aphria, the fourth biggest of Canada’s Big 5 producers. Aphria was expected to boast sales of $39 million when it reported its Q2 earnings on January 11 but in fact only achieved $24.52 million in sales. It reported earlier and its financial quarters are different dates to the other two but this didn’t impact the measure of earnings, which came in at just 62% of expectations. Aurora did very well when it came to the launch of recreational cannabis sales on October 17. 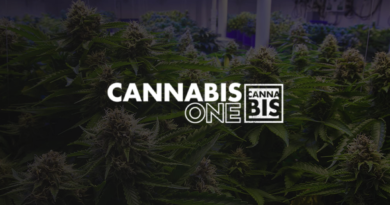 Capturing 20% of national recreational sales and 30% of those in Ontario, the company was well prepared from the start and hit its benchmarks. The company produced more cannabis than it sold, a very good position to be in as against Aphria that didn’t meet production targets by some margin. Aurora produced 7,822 kilograms in the quarter and sold 6,999 kilograms. The reason that Aurora did so well in the quarter and Aphria so badly comes down to Aurora having enough stock to meet demand while its struggling competitor didn’t have the stock. Aphria have said that this comes down to not being able to get the licenses in time, and as such this means that once all the Big 5 have the bureaucracy sorted there could be a different tale to tell from a more level playing field in quarters to come. Just 41% of Aurora’s net revenue came from recreational cannabis. This left it less exposed to a market that couldn’t be measured from the outset as it just didn’t exist – no other large economy had ever legalised recreational cannabis and this was a big hole to cover in pre-legalisation estimation. By comparison the much larger Canopy took 71% of its revenue from the recreational side, exposing it to greater expectations that at best could only be educated guesses. Being 2.35% off isn’t a huge miss given the lack of precedent that the analysts had to work on. While Aurora did well to capture 20% of the recreational market, by some estimates Canopy achieved 30%. One of its strengths is that it controls much of the sales of cannabis soft gel capsules that get a higher retail price than Aurora’s main income stream, cannabis flowers (buds). Canopy is also big in international markets where Aurora still struggles somewhat. Soon after the US Farm Bill was signed into law, Canopy announced it had a license for hemp production in New York state. While Aphria had big problems meeting demand in the first months of recreational legalisation, this is an issue that all players faced to some extent. The Conversation reported in January that recreational demand for cannabis oil in November was in the region of 3.8 kilolitres and medical demand was 5.9 kilolitres nationwide. 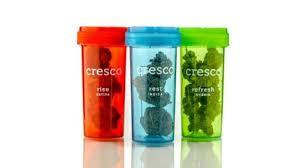 Supply was far down on this, with only 1.8 kilolitres sold to recreational users. For dry cannabis, demand was in the region of 13.4 tonnes yet only 5.1 tonnes were sold. Looking for explanation, The Conversation reported, “86 per cent of producers’ dry inventory was unfinished and not yet available for sale. 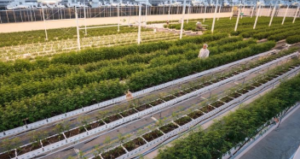 Much of that was recent crops being dried and cured.” There were also gaps in specific demand as certain lines of cannabis products – cannabis oil capsules for example – couldn’t be produced in sufficient quantities to meet consumer demand. When a new industry goes live there will always be teething troubles as it beds in. All of the issues described in this story have markers associated with that. Even corporate giants seeing triple digit sales growth in the first breaths of the new market will have to adjust from projection to reality. In financial quarters to come the story will be different as the industry matures and the teething troubles described settle down. While the clear winner in the opening months of recreational cannabis was Aurora in terms of expectations met, this is a long game not one of quick wins.